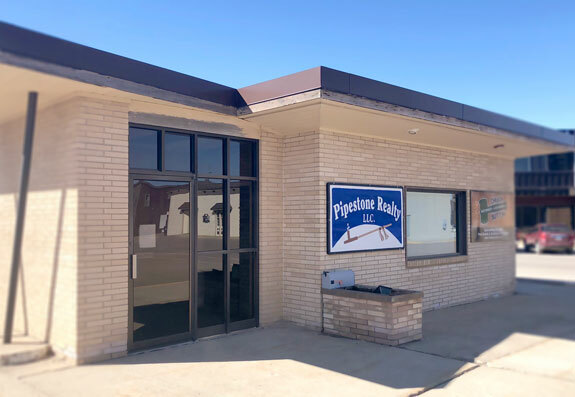 Pipestone Realty is a full-service real estate firm based in Pipestone, Minnesota. The agents at Pipestone Realty are experienced in all the details of home purchases and sales. They are familiar with the local market and are willing to share their expertise with buyers and sellers. Pipestone Realty is a company of Sutton Auction. This partnership allow them find the best method to aid in your search. Whether buying or selling via auction or a listings, they have the staff to find a solution for all.